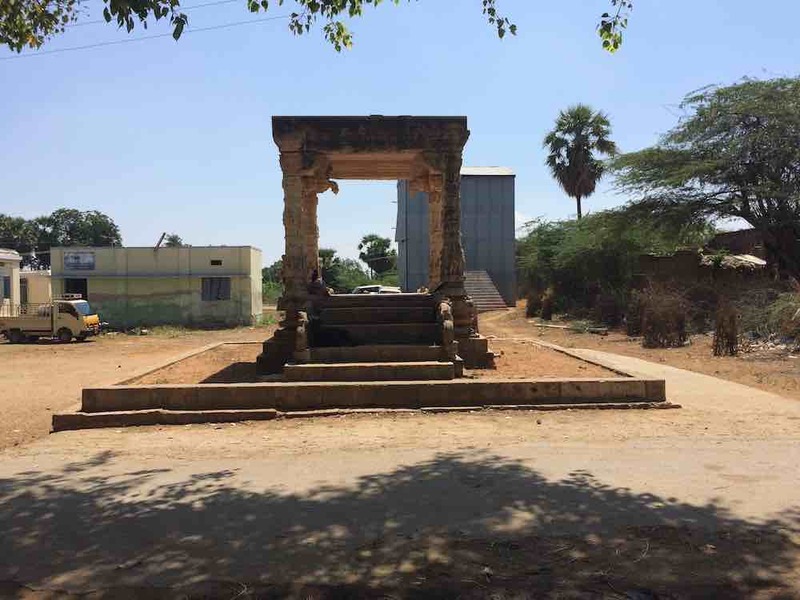 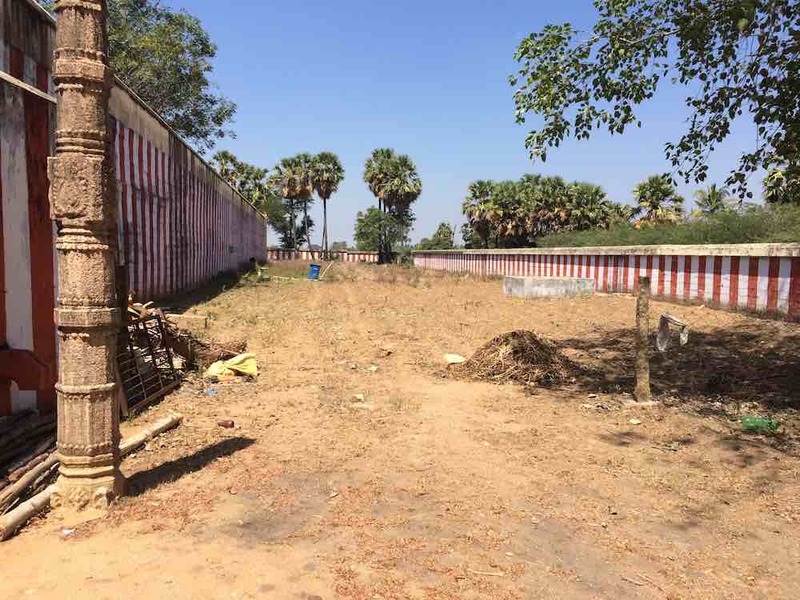 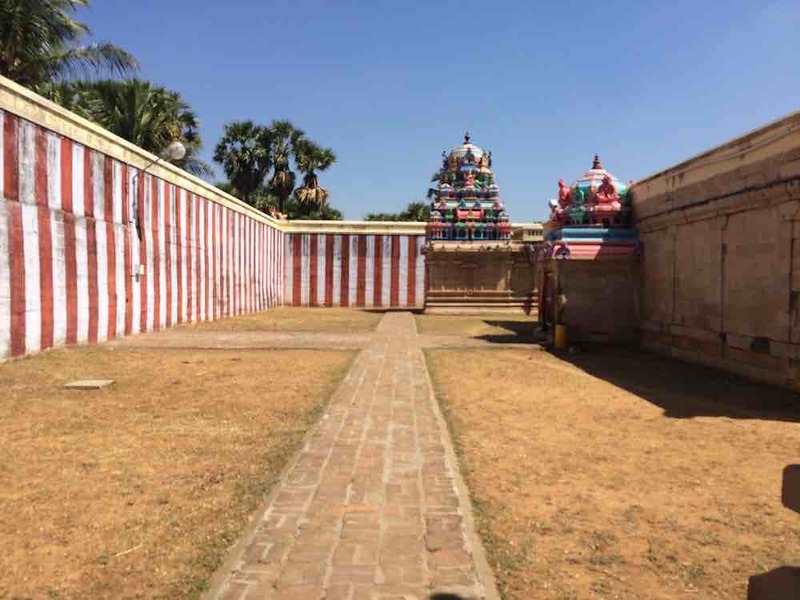 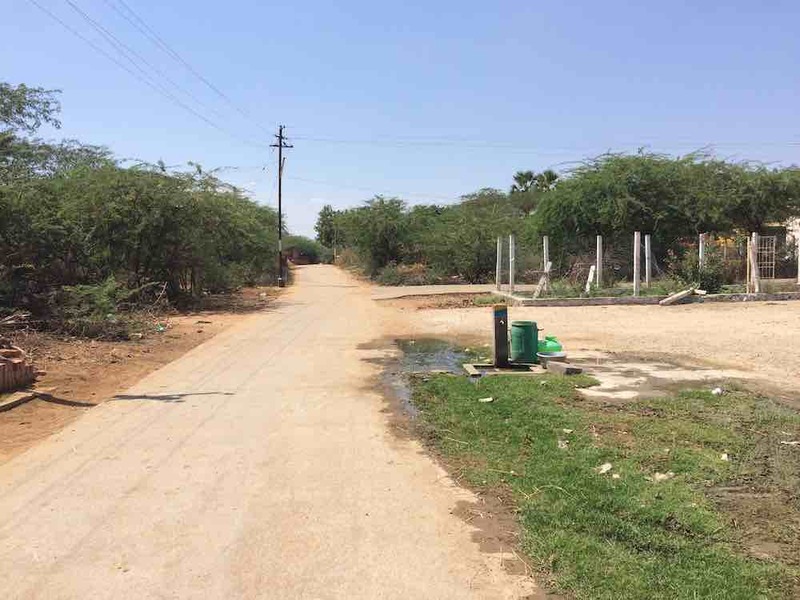 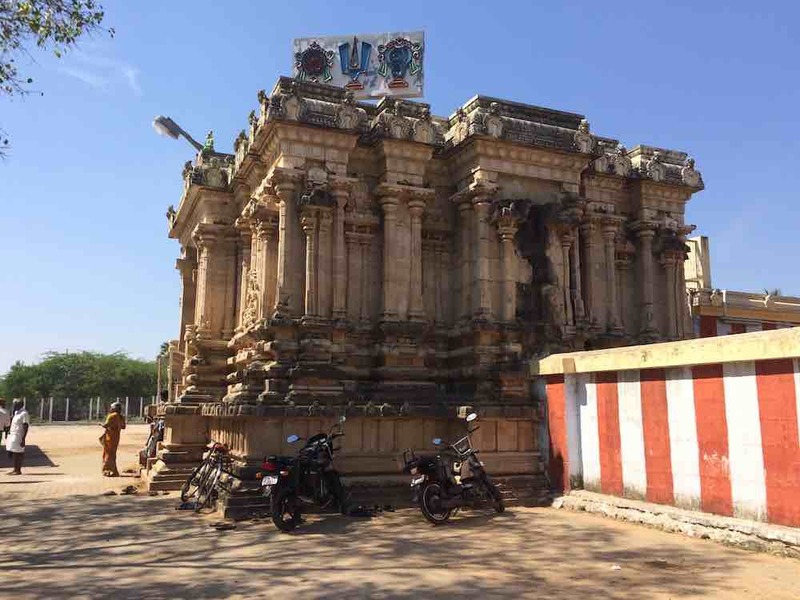 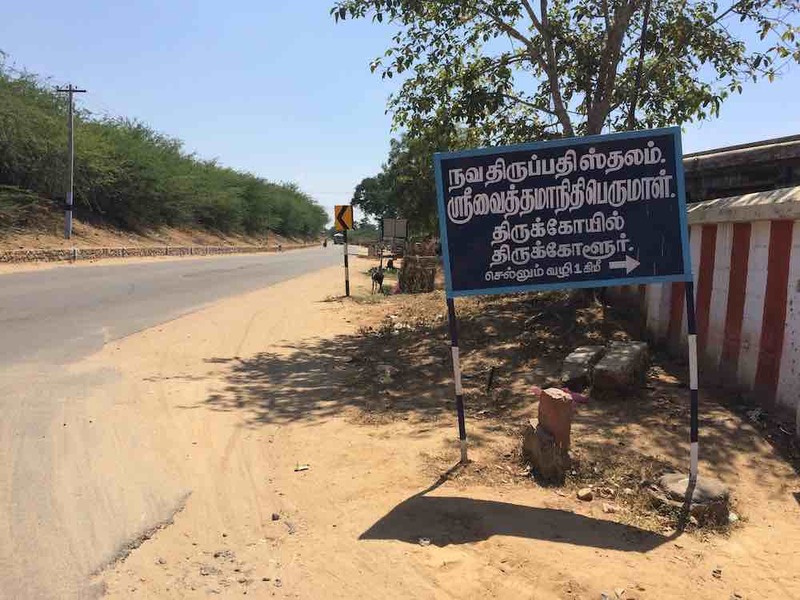 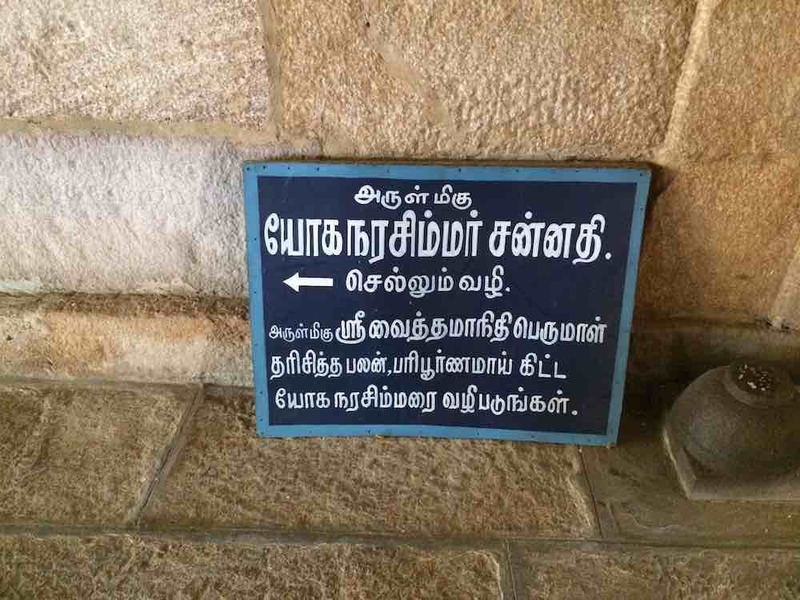 on the main road from thiruchchendur to thirunelveli , about 2 km before aalwar thirunagari one would take a left turn at the board that says ‘vaithamanithi perumal koil , thirukkolur’ and then travel 2 kms to reach this temple. 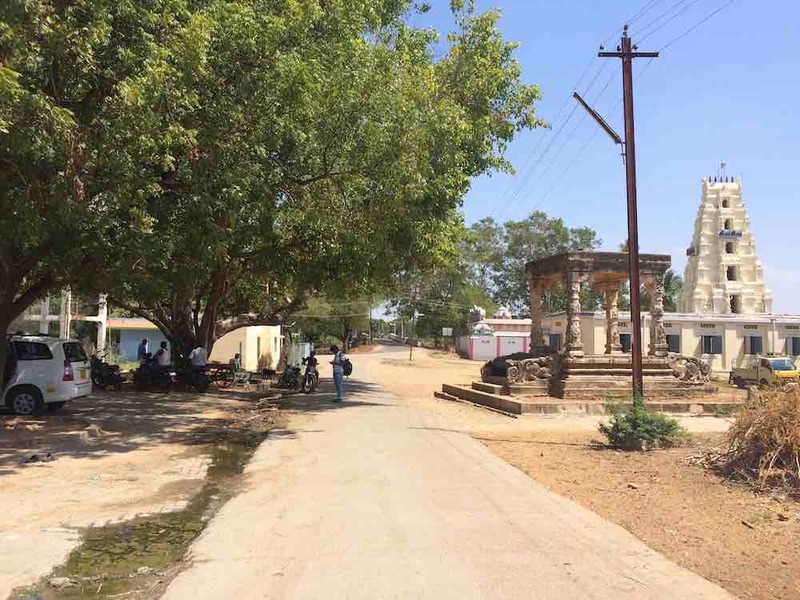 temple is on the road itself. 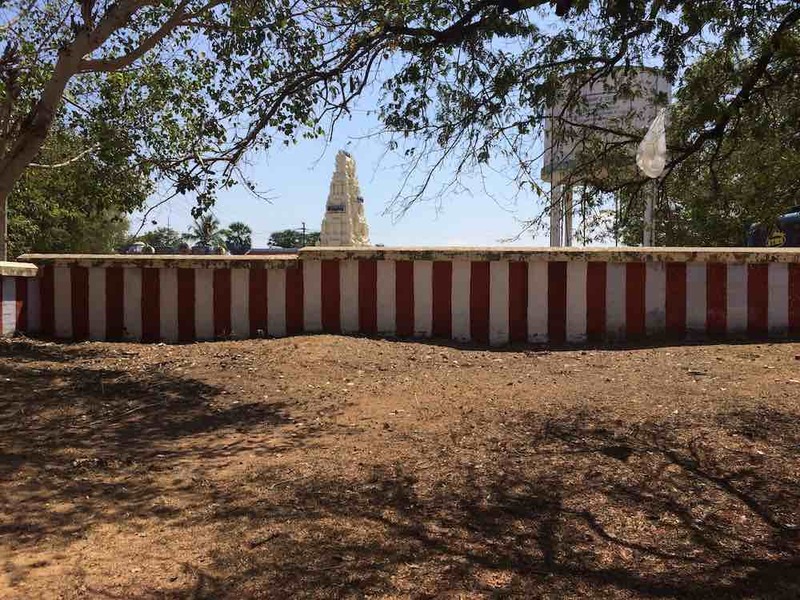 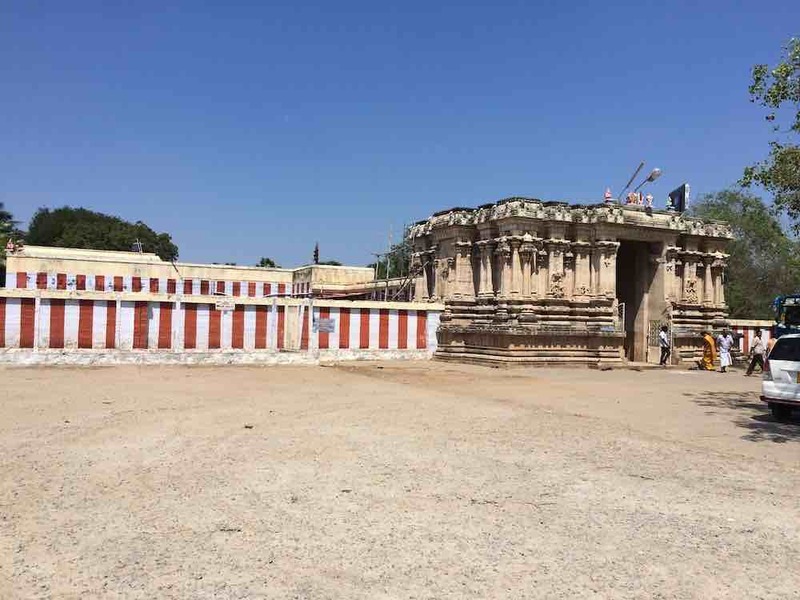 of the 9 planets , this temple is the sevvai ( mars ) sthalam in the nava thiruppathis. 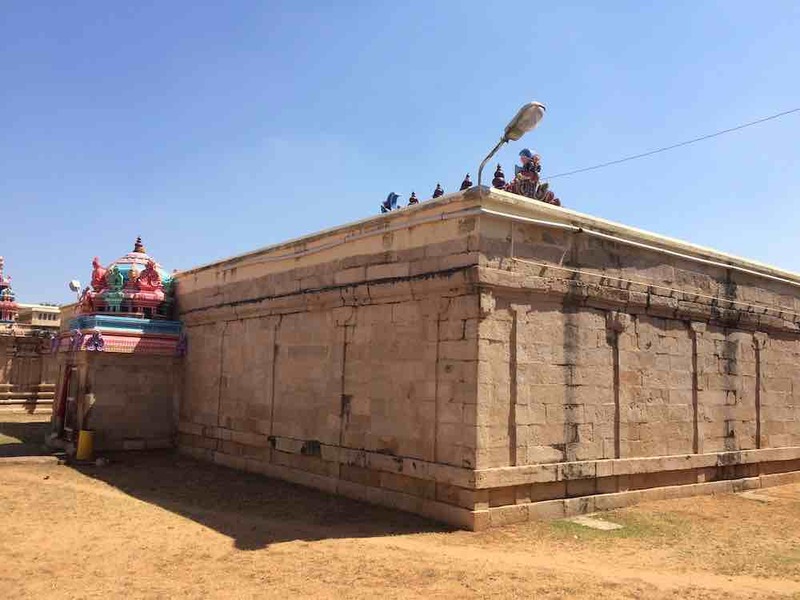 kuberan got saabha vimochanam here. 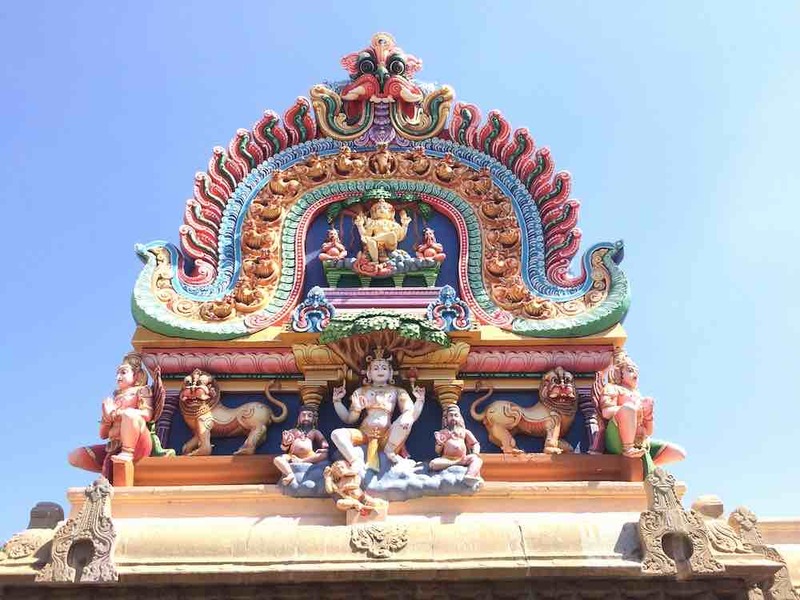 thirukkolur is the birth place of one of the aarwaars mathura kavi aarwaar. 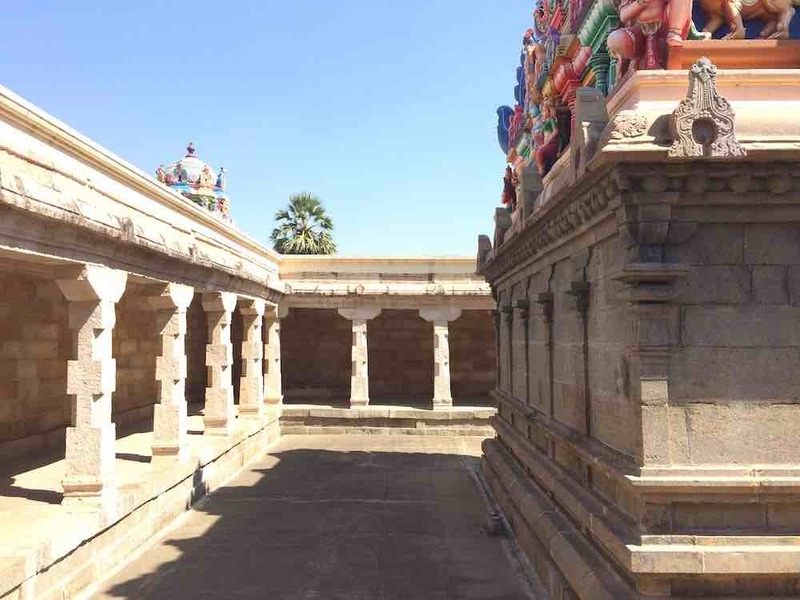 kuberan and madhurakavi aarwar got direct vision of the lord here. 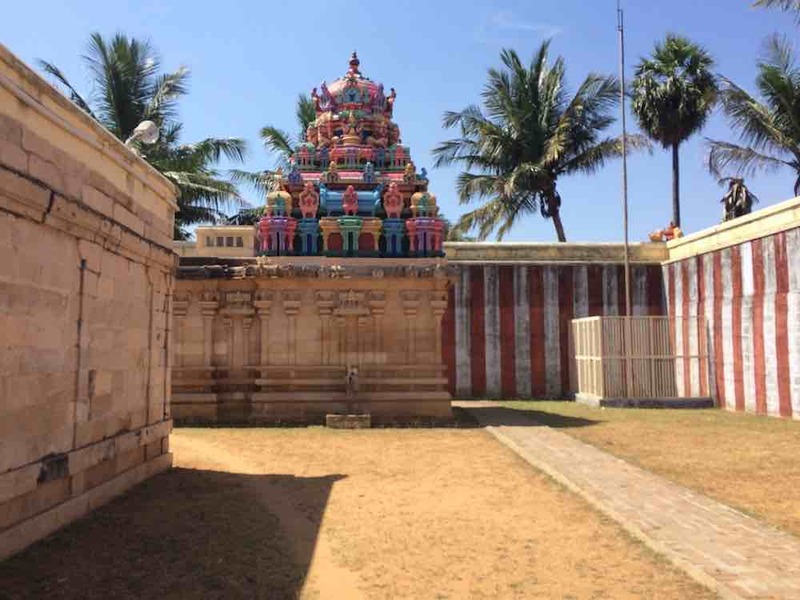 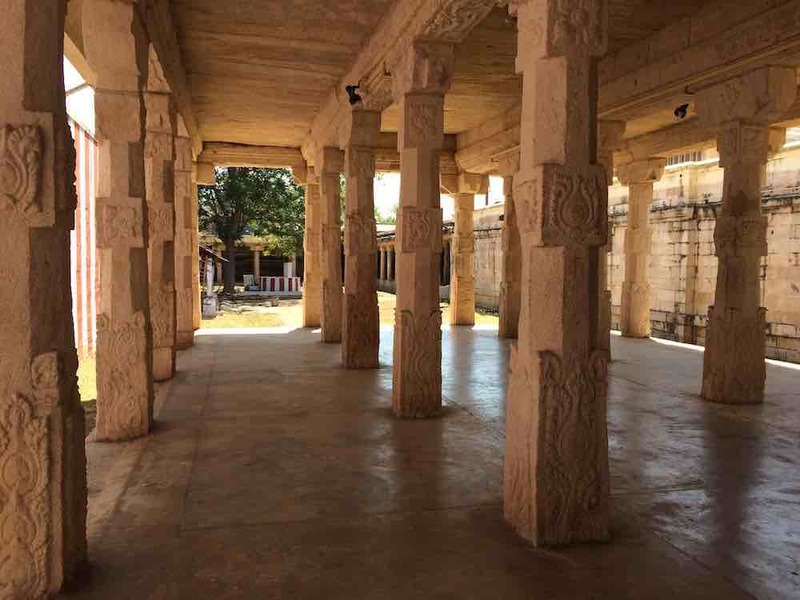 once kuberan , the deity for wealth disrespected parvathi. 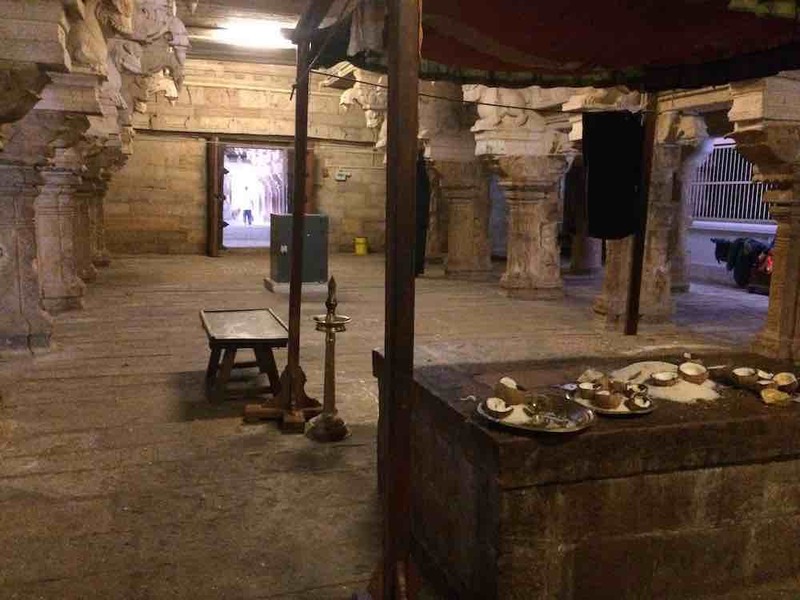 parvathi cursed him to lose all his wealth. 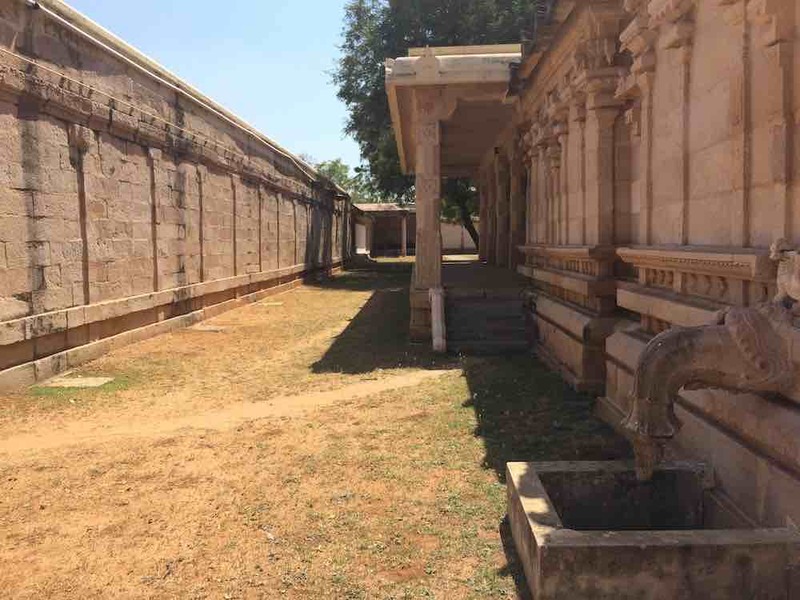 it is said kuberan came to this sthalam, took holy bath in thamravarni river and worshipped the lord to get back all his wealth. 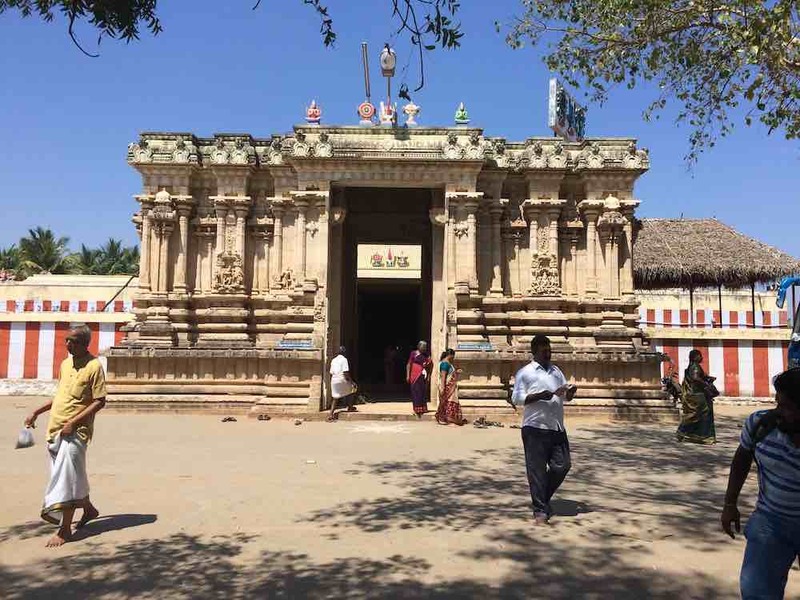 it is said that the perumal kept and preserved all the nidhi ( wealth ) of kuberan until then. 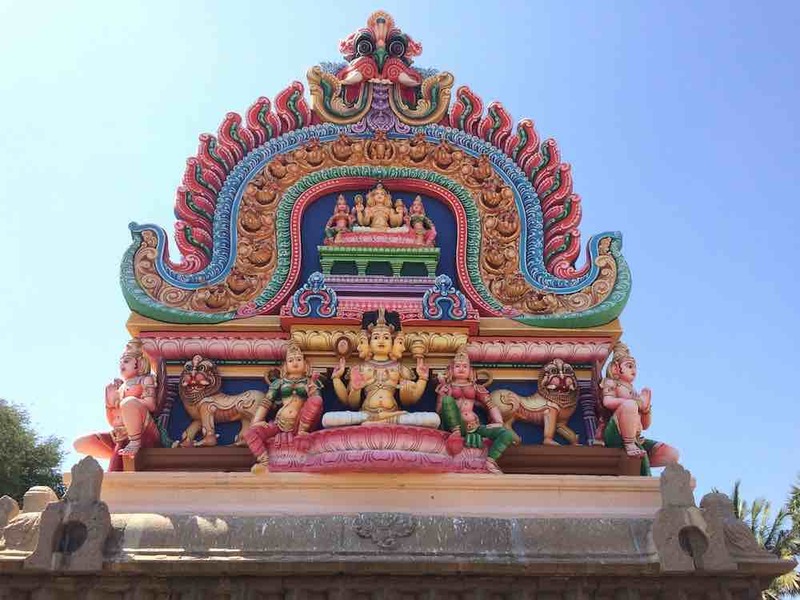 naamarvar sung paasurams in praise of the lord niksheba viththan. 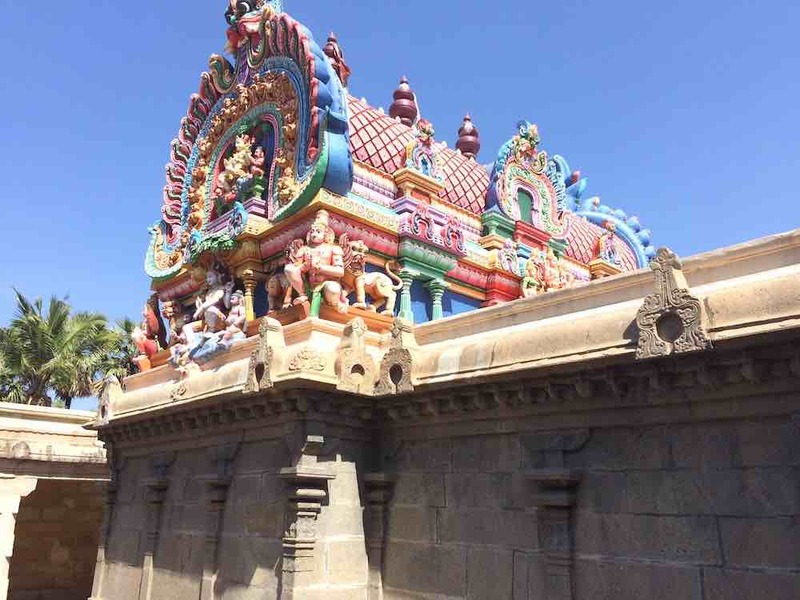 temple is open from 8 am to 1 pm and then from 4 pm to 7:30 pm.